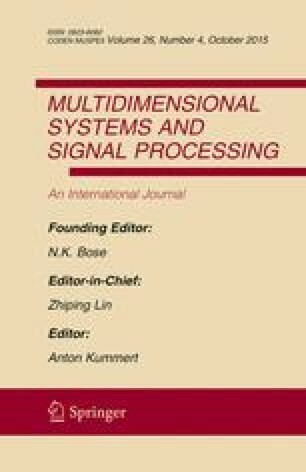 In this article, the problem of model reduction of 2-D systems is studied via orthogonal series. The algorithm proposed reduces the problem to an overdetermined linear algebraic system of equations, which may readily be solved to yield the simplified model. When this model approximates adequately the original system, it has many important advantages, e.g., it simplifies the analysis and simulation of the original system, it reduces the computational effort in design procedures, it reduces the hardware complexity of the system, etc. Several examples are included which illustrate the efficiency of the proposed method and gives some comparison with other model reduction techniques.